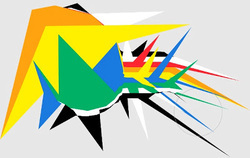 Graffiticreator.net allows you to create your own unique and beautiful pieces of graffiti art! CLICK on the picture to the left to go directly to the site. Learn about one of the most influential graffiti artists of our times by visiting a website that teaches you about the artist himself and his artwork. Play some fun games too!!! 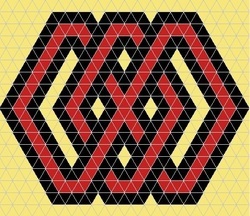 Wallovers are symmetrical designs painted on a virtual wall. Change the brush size or color to vary the patterns. Also change the arrangement of your pattern for added interest and fun! Known for his bright and colorful artwork, often depicting famous celebrities of the 1950's, this website lets you become Andy Warhol and manipulate one of Andy's most famous pieces of art! This website actually walks you through the process that Andy used to create his artwork, and allows you to make a piece step by step. can be printed and folded into a 3-D origami like papercraft. Use the simplicity of words and the complexity of design to create WORD ART!!! Create animated stories, doodle a picture and try out some other creative options in KerPOOF Studio. 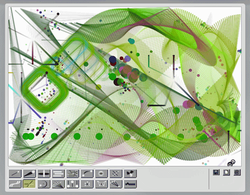 Let time slip away as you get lost in the endless possiblities of creating abstract artwork with the Viscosity website. Using little virtual light pegs, create a glowing light bright image! Manipulate the falling sand to create interesting sand art creations!!!! Click and hold your mouse to make the sand fall. If you want to change the sand color at any time, hit C and choose your new color from the palette. Take on the role of an Impressionist artist by using this digital photography painting tool. Upload your own image, or work off of an existing image on the site to paint right over the image and see your digital painting come to life. Turn a simple scribble into a cool and complex drawing! Use this online program to create your own mosaic tile design! Use simple shapes, colors and patterns to create a cohesive and unique mandala design. Love to draw and want to learn how to create all sorts of fun cartoons and creatures? Check out this website which has quite a few tutorials taking you step by step through the drawing process! CLICK on the picture to go directly to the website. 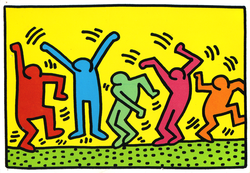 Always wanted to make your own comic strip? On this website, you can do just that! Let your creativity be your only limitation! 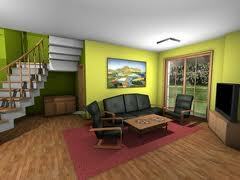 Getty games offers many different types of art based games to test your artistic eye. WARNING: can be addictive and take up more of your time than you intended :) Check it out! CLICK on the picture to go directly to the website. Try out a variety of art games that range from creating graffiti street art, to spin art, to creating your own imaginary city! 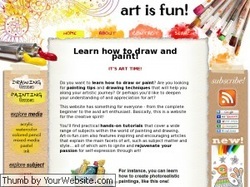 Visit Art is Fun to explore a wide variety of drawing and painting tutorials. Learn how to draw skulls, roses and even henna designs. Explore different types of art like abstract or still life. Also get tips on how to use certain art media like pastels or ink. 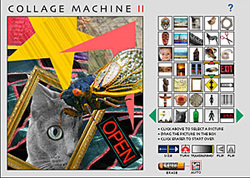 Use your imagination and the huge selection of shapes and images available in the collage machine to piece together your own unique collage or photomontage! Check out this really funky and unique creative tool which uses patterns to create interesting compositions with just a click of your mouse. 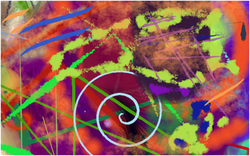 Head to artpad.com to use a variety of brushes and colors to paint and draw to your hearts content! For the origami enthusiast, visit this site for step by step tutorials on how to create hundreds of origami objects. Blue man group has a very unique way for you to create a one-of-a-kind piece of art, add a message to it and email it to a friend if you like. Using materials like jello, finger paint and marshmellows, have fun making this unique piece of art. CLICK on the picture to the left to go directly to the website. Get artsy with virtual painting! Brushter allows you to explore digital painting with a wide variety of brushes, tools and color. CLICK on the picture to the left to visit the site. Enter the world of famous artist Pablo Picasso, and create portraits using his distinct style. CLICK on the picture to the left to visit the site. 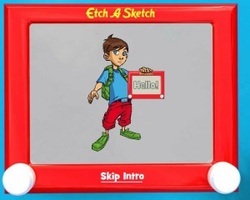 Enjoy the many fun activities this website offers and check out the amazing etch-a-sketch art that others have created before making your own masterpiece! CLICK on the picture to the left to visit the site. Be a super art slueth and solve the case of Grampa's painting! CLICK on the picture to visit the site. Join famous architect Frank Lloyd Wright to design and build homes for clients based on their specific needs. CLICK on the picture to go directly to the site. Have fun designing your own unique snowflake and even see it in 3D when you're done with it! CLICK on the photo to go directly to the site. 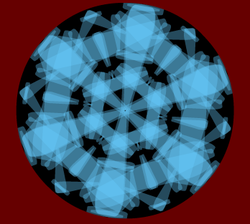 On this website, you get to see how to make these fancy snowflakes the old fashioned way. Using virtual paper and scissors, you can create very detailed and beautiful snowflake designs. You can even go back multiple times to make more cuts to your design. CLICK on the picture to travel to the website. Have fun creating art in the style of Jackson Pollock! Using the movements of your mouse, and clicking your mouse to change the color, you can create colorful masterpieces. CLICK on the picture to visit the website.